Double Entry Book Keeping Ts Grewal Vol. i 2018 Solutions are considered an extremely helpful resource for exam preparation. Meritnation.com gives its users access to a profuse supply of Double Entry Book Keeping Ts Grewal Vol. i 2018 questions and their solutions. CBSE Class 12 accountancy Double Entry Book Keeping Ts Grewal Vol. i 2018 Solutions are created by experts of the subject, hence, sure to prepare students to score well. 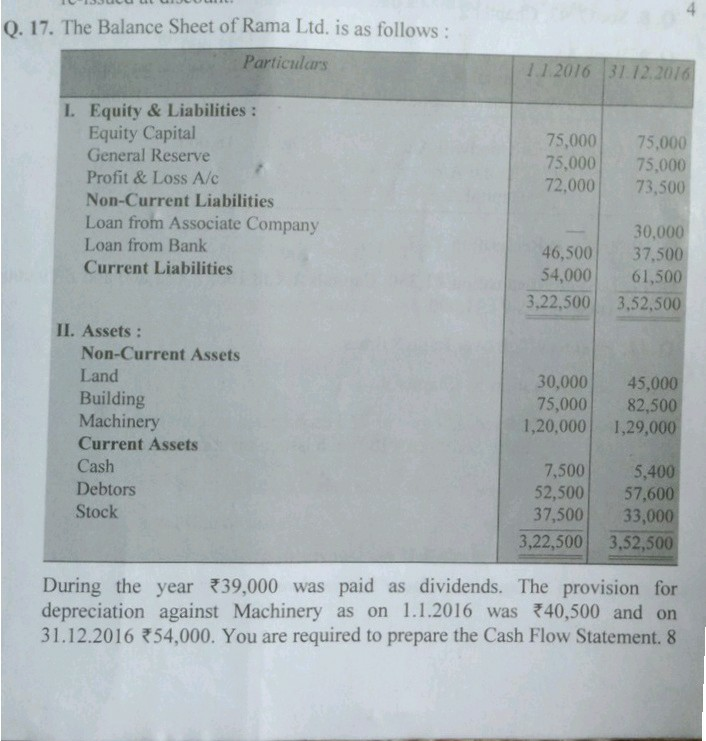 The questions provided in Double Entry Book Keeping Ts Grewal Vol. i 2018 Books are prepared in accordance with CBSE, thus holding higher chances of appearing on CBSE question papers. Not only do these Double Entry Book Keeping Ts Grewal Vol. i 2018 Solutions for Class 12 accountancy strengthen students’ foundation in the subject, but also give them the ability to tackle different types of questions easily.